Pop-Up Stopper Anti-Spyware - Block every type of ad - spyware, popups, adware, guaranteed. Po-Up Stopper Anti-Spyware combines the best privacy, ad-blocking and anti-spyware features of many great privacy products into one utility. This is the first product to block all it all. 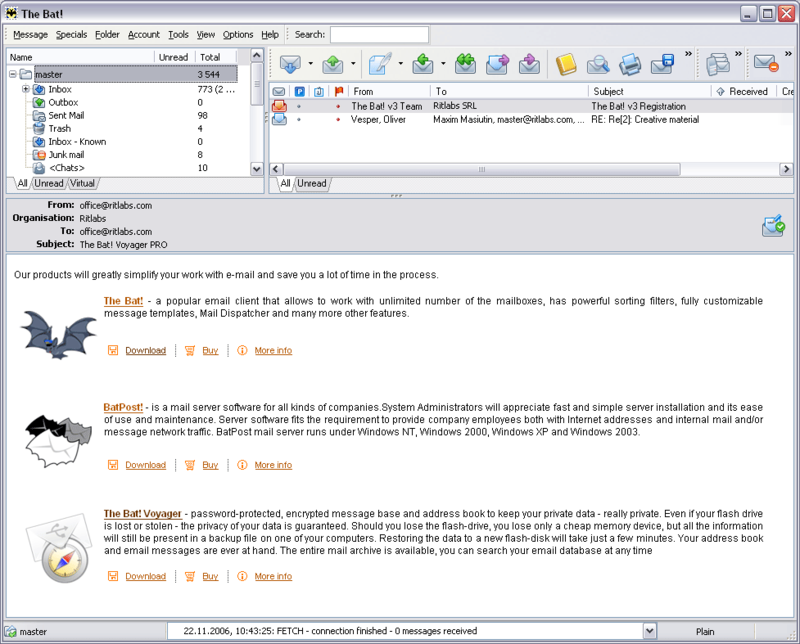 SpyStopper Pro - In real time, SpyStopper Pro blocks spyware and adware from reaching your computer. It delivers instant alerts for detected intrusive devices. It functions like a firewall and protects your online privacy and security. SpyStopper - SpyStopper blocks intrusive spyware, Web bugs, worms, cookies, ads, scripts, and other intrusive devices from getting into your system in real time. It functions like a firewall and protects your online privacy and security.